New KUTAI AVR EA05A is available,Welcome your inquiry. KUTAI AVR EA05-A is our new products in our AVR range. 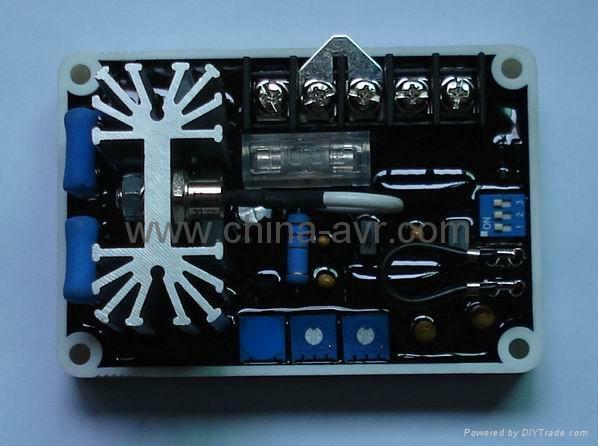 KUTAI AVR EA05-A is our new design,It is good performance and low price.